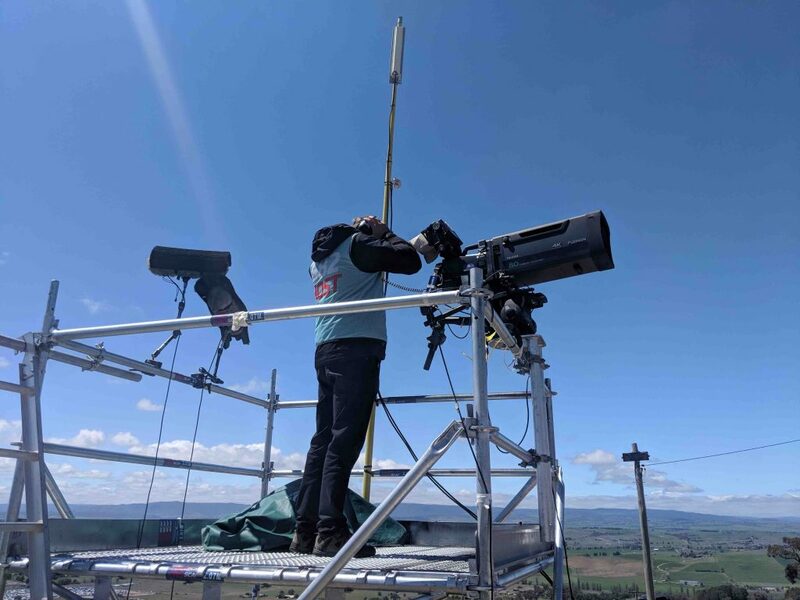 Last weekend saw Supercars and Foxtel air an Australian broadcast first with their Supercheap Auto Bathurst 1000 going out in 4K, making it the first sport in Australia to be televised at the ultra-high resolution. In a production involving 28 native 4K cameras deployed around the track, every lens used for the broadcast was a FUJINON 4K lens. FUJINON have a long and successful relationship with Gearhouse Broadcast having supplied the leading facilities provider with a wide range of lenses across their entire range. 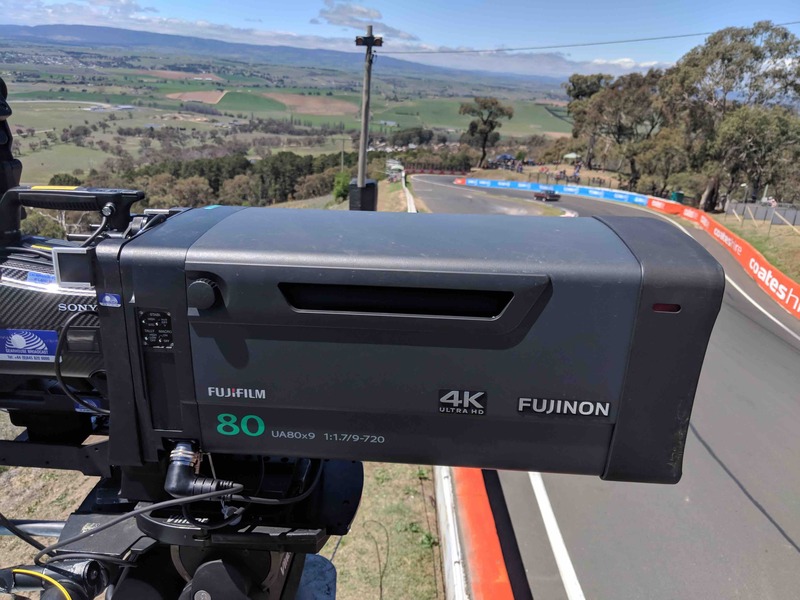 For Bathurst, Supercars Media and Gearhouse’s lens requirements were extensive and included a combination of 4K FUJINON UA80, UA107, UA22, UA24 and UA13 box lenses, 22x standard lenses and wide lenses. 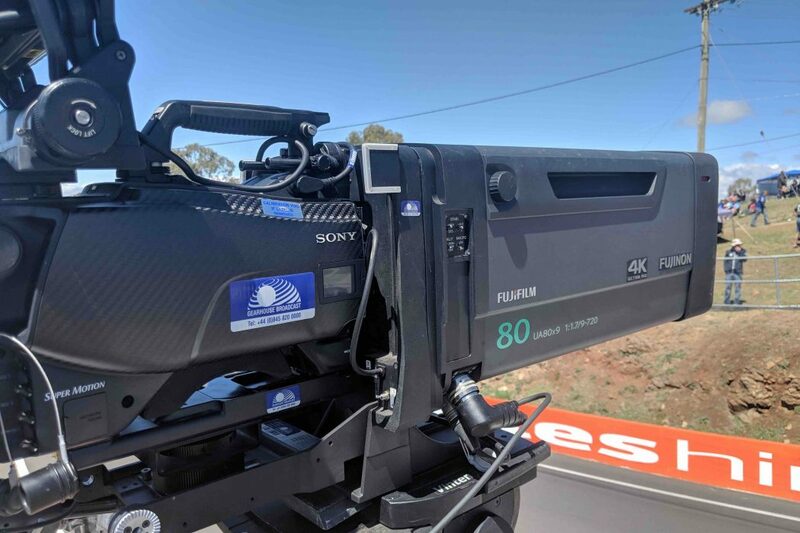 It what was a challenging shoot Supercars Media and Gearhouse needed the variety of lens lengths to cover every angle of the Mount Panorama Circuit from the famous Bathurst mountain at wide angle on jibs, to 107x for the long shots to the infamous Conrod Straight. 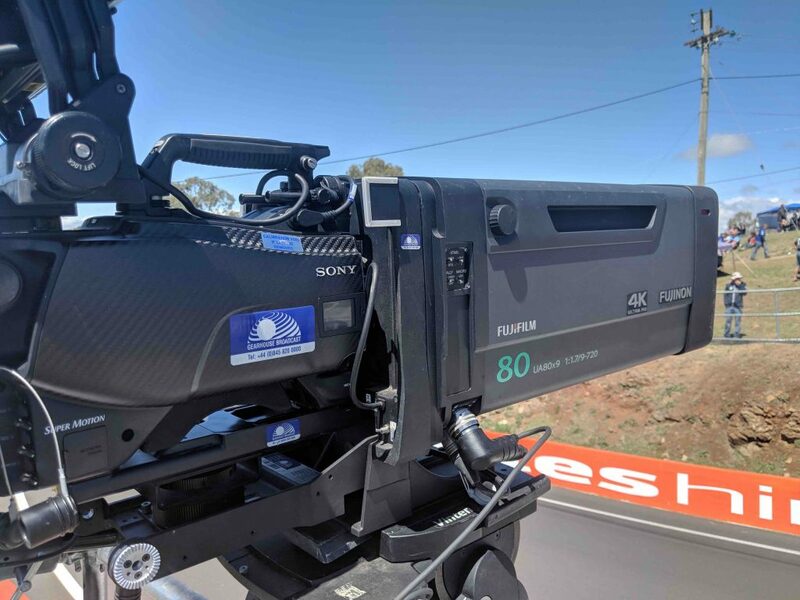 This year’s Supercheap Auto Bathurst 1000 race was won by Craig Lowndes and Steven Richards and broadcast live in 4K on Foxtel’s new 4K channel, 444.